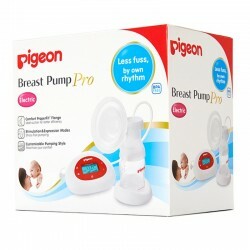 Breast Pumps There are 12 products. Forget huge, loud and complicated automatic pumps that are expensive and need to be pulled to pieces and cleaned thoroughly every time you use them. 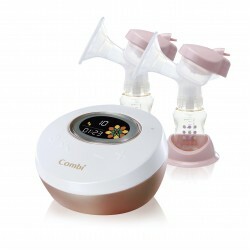 This 100% medical grade, eco-friendly and simple to use breast pump will change your life. 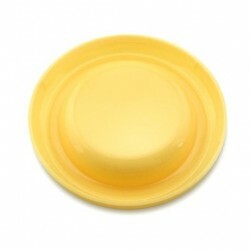 Now has a Suction base ensuring your pump will not fall over meaning no spills! With an increased volume to 150ml and a suction base for support, the new Haakaa Silicone Breast Pump is the easiest and most simple way to express.